...we'll be seeing more of them on adventures to come! ps. a few images from yesterday, hiding from the wind! An acclaimed initiative that promotes young people’s development is being supported by Conister Bank for the second year running. The Youth Scholarship Development and Leadership Programme, which is run by outdoor sports centre Adventurous Experience, is designed to foster key life skills in school students in the Isle of Man. Conister’s continued support has enabled Adventurous Experiences to deliver an even more effective programme this year. The programme – which has been a finalist in the Isle of Man Newspapers Awards for Excellence (2014 & 2015, Corporate Social Responsibility category) - sees a group of Year 12 students undertake 18 months of regular, challenging training before embarking on a three-week self-sufficient expedition in Vancouver Island. 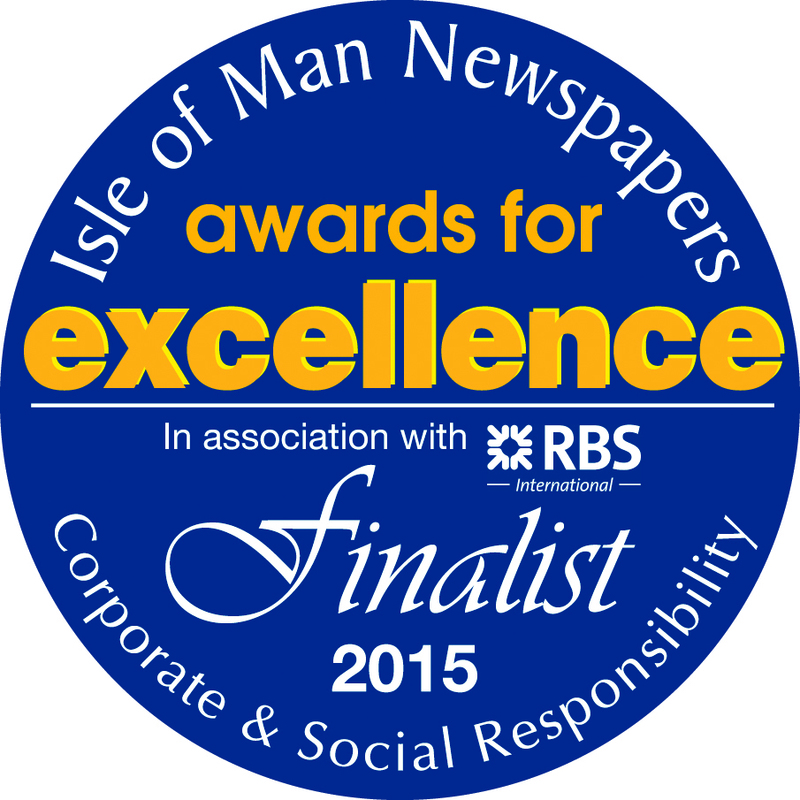 In Easter 2016, the students will circumnavigate the Isle of Man by sea kayak as part of their training. 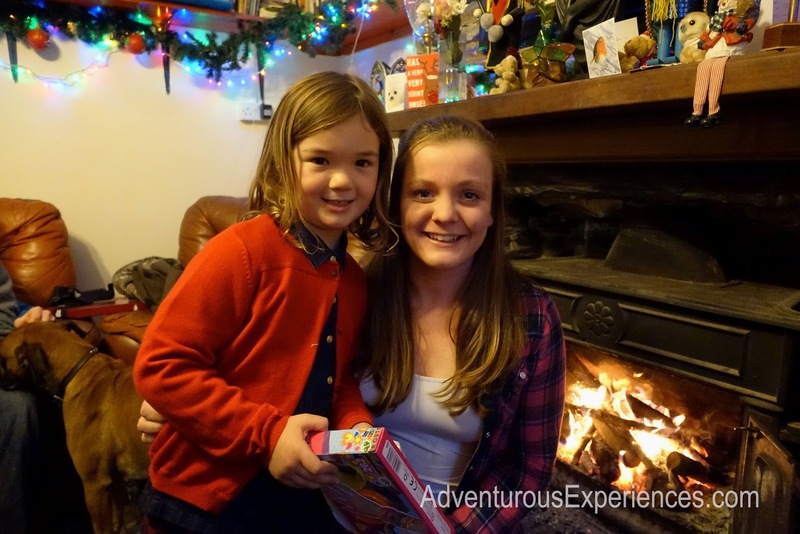 They will then head to Canada in July 2016 for the wilderness adventure of a lifetime! Through their training and expedition, the students hone a range of skills that carry benefits far beyond the challenge itself. These include teamwork, self-confidence, dealing with adversity, dynamic planning and risk/benefit analysis. Keirron Tastagh, owner of Adventurous Experiences, is proud of what the young people bring to and gain from the challenge: “The programme epitomises what can be achieved with a long-term team building initiative, using experiential education and real risk management understanding. We seek to continue our support after the expedition, with individuals from previous intakes being selected to join our coaching team as a trainee, progressing to a qualified coach. Some then go on to start their own innovative businesses." The ongoing support of Conister Bank has played an invaluable role in allowing Adventurous Experiences to develop and enhance the programme, ensuring that the students receive maximum benefit – as well, of course, as enjoying an unforgettable experience. This year, Conister Bank is also providing each participant with a lightweight waterproof jacket, leaving them with one less item on their kit list! Adventurous Experiences is an adventure sports centre enjoying its 12th year, delivering professional outdoor training and experiences on the Isle of Man. The philosophy is unique both in its approach to training – in which all stakeholders share values while engaging in challenging outdoor activities – and using that dynamic environment to change perspectives. The community projects delivered by Adventurous Experiences assist evidence-based decision-making, bringing long-term solutions to current social, environmental, health and community needs. The lads were super keen. 5mm Steamer wetsuits, combined with a superb route = a terrific session! Saturday afternoons at Western Swimming Pool, Peel. The January courses are full. We are taking bookings for the last February courses. 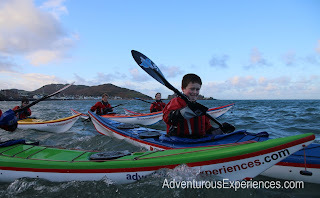 This morning's Adventure Club sea kayaking ran from Peel, Fenella Beach. Paddling south to Niarbyl (for a quick break) and back, working on skill acquisition along the way.